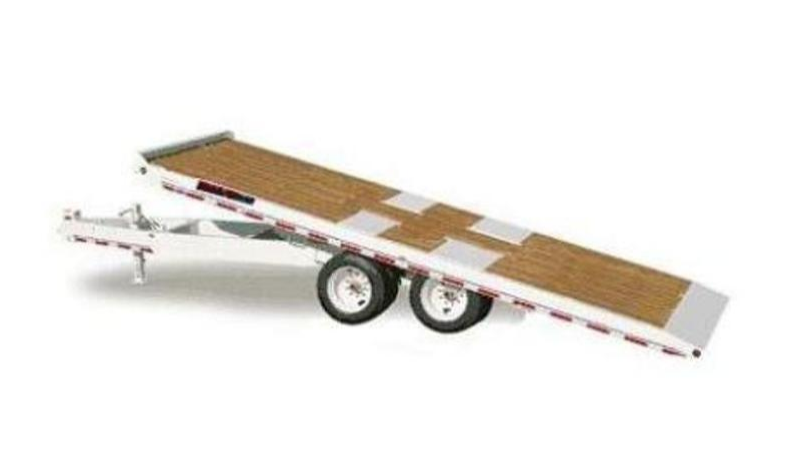 When you need to transport a wide load, a deckover trailer is your perfect choice. Come check out the wide variety of deckover trailers that we have available for purchase at Hall Trailer Sales. Manufacturers’ warranties are available. Hall Trailer Sales is locally owned and operated and cares about the community. You’ll love our nice and friendly service and extremely competitive prices on a variety of deckover trailers. 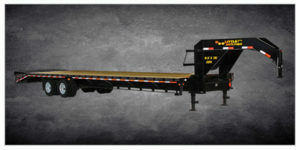 Heavy duty flat deck trailer for hauling wide loads. 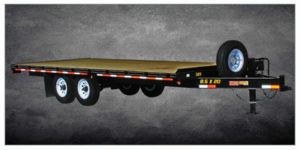 Lightweight flat deck trailer for hauling wide loads.